Probably the most prominent trend in 2018 has been cloud storage, which has palpably matured around hybrid and multicloud strategies, with key developments in file systems and service offerings. Alongside that, virtualisation continues to be a key trend, and Flash Storage is maturing. 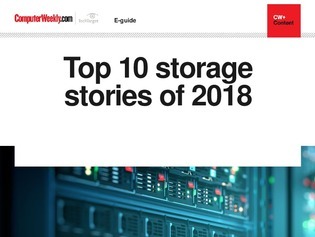 In this E-guide, discover the top 10 storage stories in 2018.